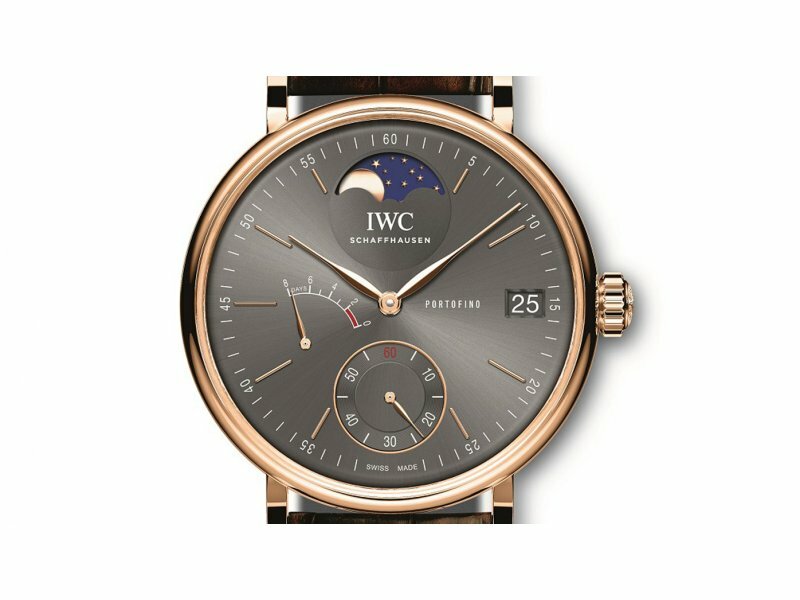 IWC Portofino Hand-Wound Moon Phase The Schaffhausen-based manufacturer presents a new model, the classic Portofino Hand-Wound Eight Days with a moon phase display. 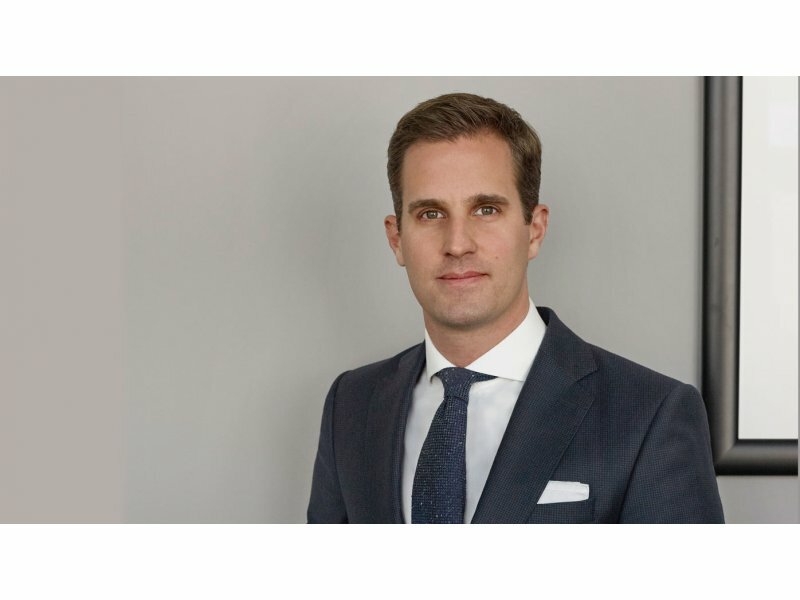 IWC Schaffhausen Profile of Christoph J. Grainger-Herr Christoph J. Grainger-Herr succeeded Georges Kern as Chief Executive Officer of IWC in 2017. 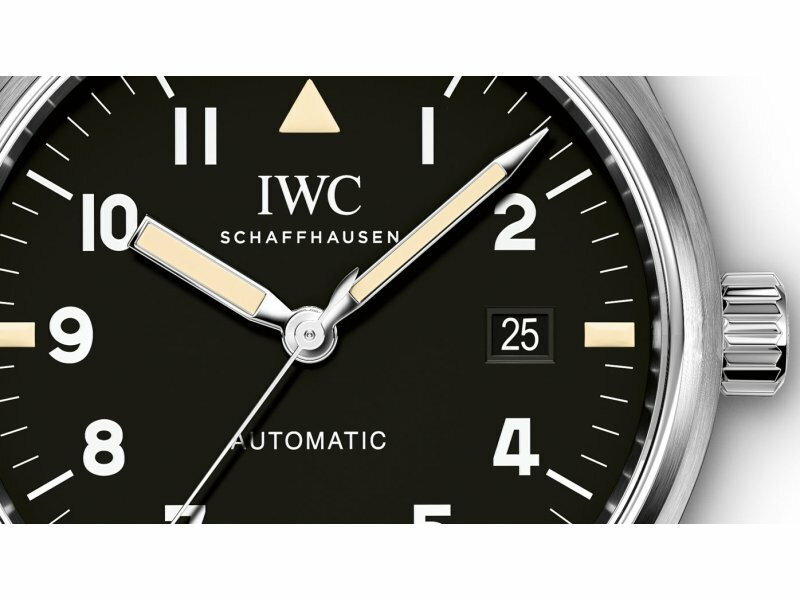 IWC Pilot’s Watch Mark XVIII Edition “Tribute to Mark XI” This special version of the Pilot’s Watch Mark XVIII features the original design of the historic Pilot’s Watch Mark 11. 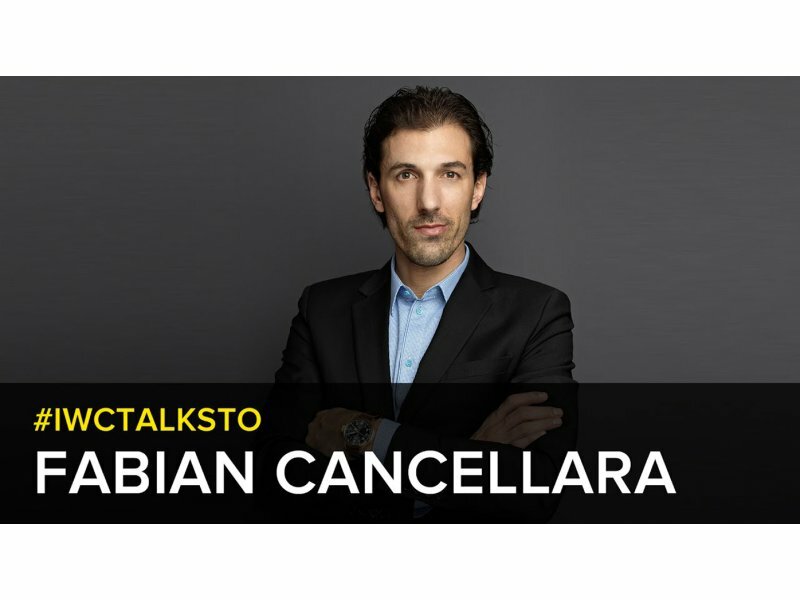 IWC Interview of Fabian Cancellara The #IWCTalksTo continues with a talk to Fabian Cancellara. 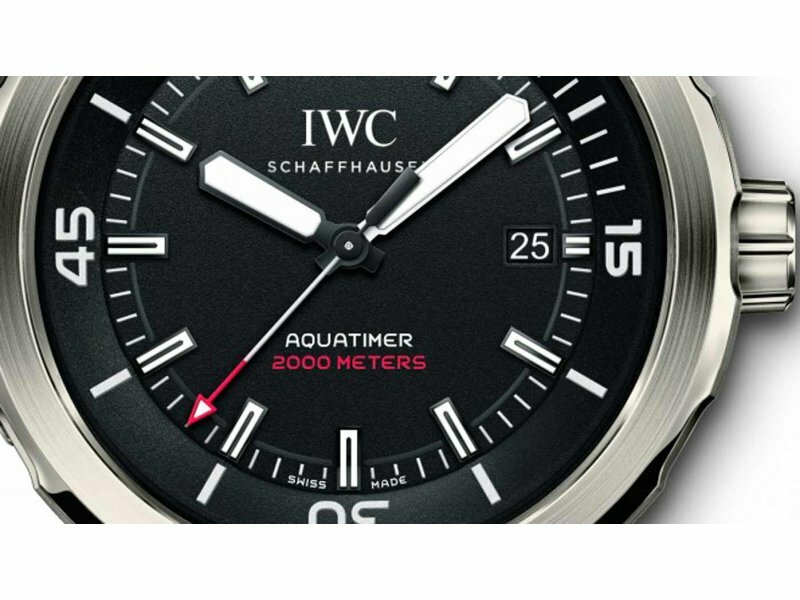 IWC Schaffhausen Aquatimer Automatic 2000 Edition “35 Years Ocean 2000” This special edition pays tribute to the Aquatimer Ocean 2000 from 1982. 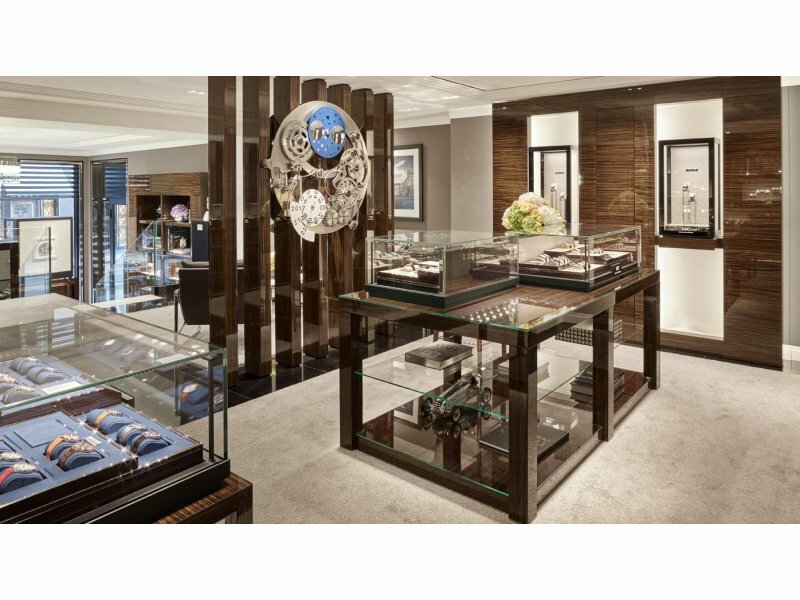 IWC Schaffhausen New boutique in Geneva IWC Schaffhausen is moving its Geneva boutique to a new location in the Rue du Rhône. IWC Interview of Tuba Büyüküstün The #IWCTalksTo continues with a talk to Tuba Büyüküstün. 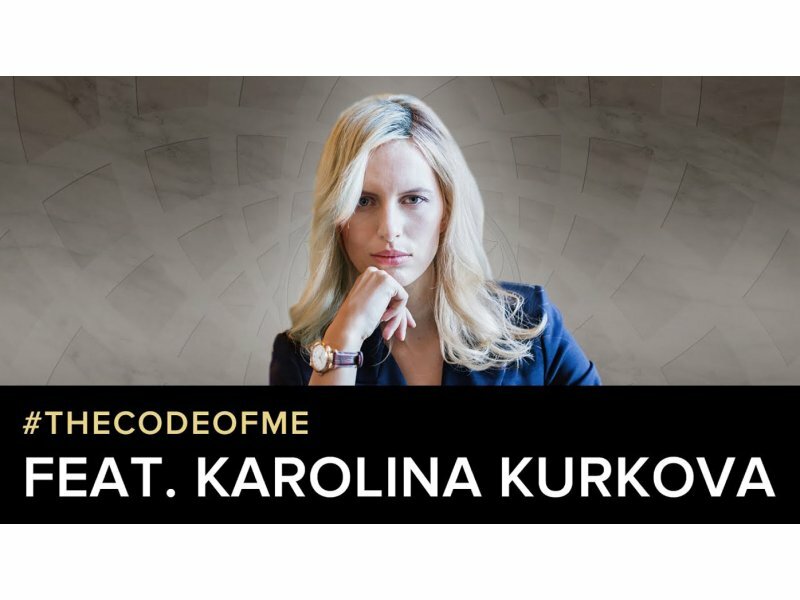 IWC Da Vinci Follow Karolina Kurkova, inspired by the magic pattern of the “Flower of Life”, an eternal expression of imagination, beauty, and perfection. 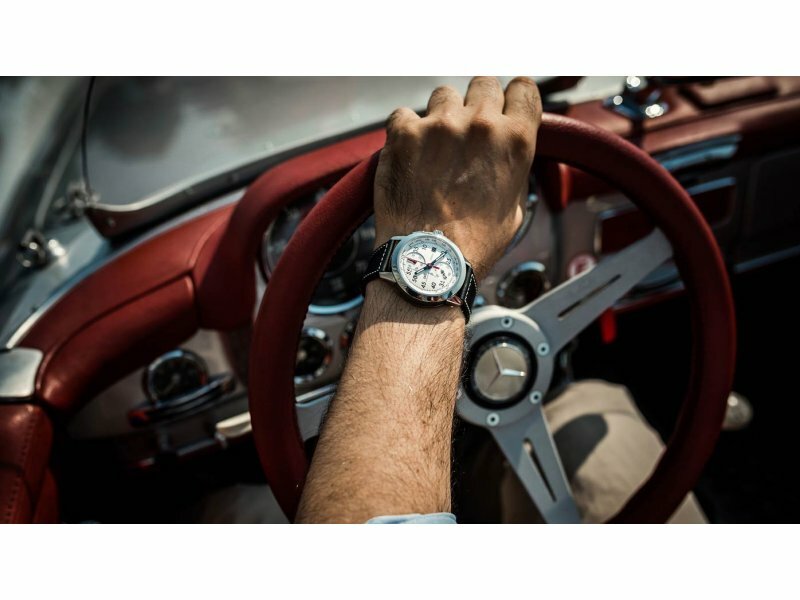 IWC Schaffhausen The Ingenieur collection at the Passione Caracciola Rally IWC Schaffhausen celebrated the start of the Passione Caracciola vintage car rally in Milan, where it showcased the new Ingenieur collection. 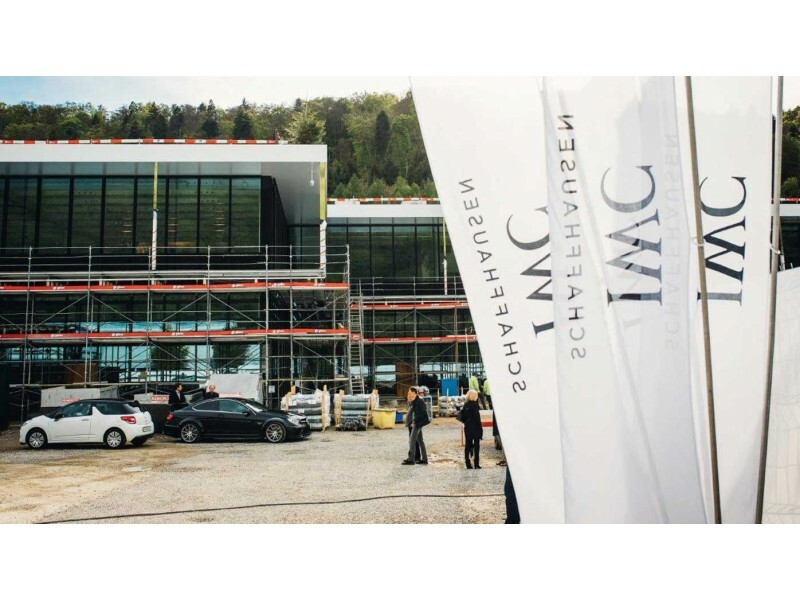 IWC Manufacturing centre in Merishausen IWC Schaffhausen has celebrated the completion of the major structural work at its new production and technology centre with a topping out ceremony.